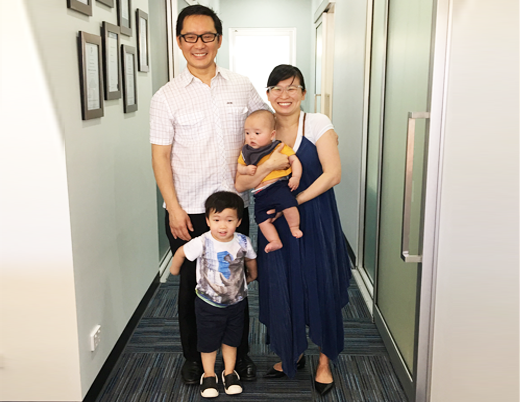 Dr Daniel Chin grew up locally, where he trained in dentistry at the University of Adelaide. With over 20 years of clinical experience Daniel has spent most of his career in his busy practice in country Victoria, looking after local families and the close-knit community. His practice has always been about spending time to get to know his patient’s needs and wants, and thoroughly examining, planning, and treating his patients. He’s now returned to his home town to raise his family and looks forward to looking after your dental needs. His special interests are cosmetic and reconstructive dentistry, and believes strongly that “prevention is better than the cure!